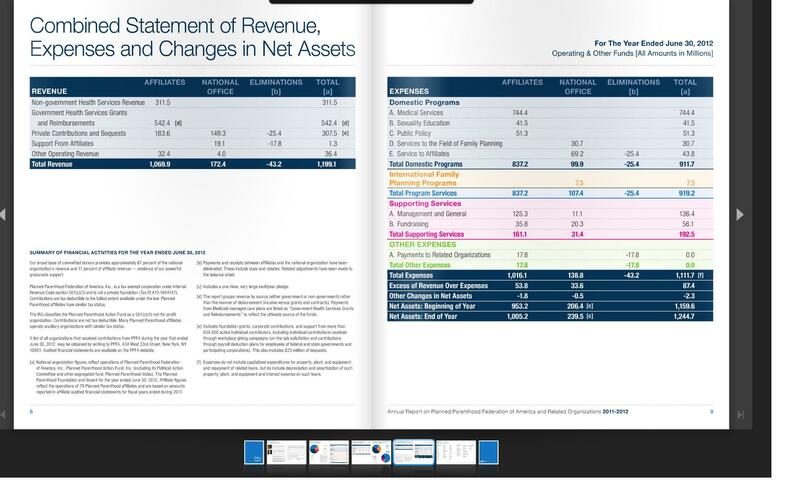 The latest Planned Parenthood annual report has been released and shows that while abortions performed by Planned Parenthood only fell by 1%, government funding increased 5% to over $151 million dollars a day in federal tax monies to Planned Parenthood annually. In addition, the report indicates that Planned Parenthood’s abortions outnumber adoption referrals by 160 to 1. In the 2014-2015 annual report, Planned Parenthood records performing 323,999 abortions their last fiscal year. This number is slightly lower than they reported a year prior. In that 2013-2014 annual report the number of abortions Planned Parenthood reported performing was 327,653 a decrease of 3,654 abortions. While Planned Parenthood claims their numbers represent all abortions they performed, the report indicates that they also gave out 931,589 “emergency contraception kits.” Emergency contraception is thought by many to be abortive because they often prevent the embryo from attaching to the lining of the uterus after conception. Another shocking fact released in the report was that while Planned Parenthood’s total assets are $1,789.5 million and revenue totaled $1291.1 million, the U.S. tax payer was forced to give Planned Parenthood $553.7 million in federal tax dollars an increase of 5% from the previous year’s grant of $528.4. This amount makes the U.S. government the largest single contributor to the abortion clinic chain among the categories they listed, totally 43% of their overall revenue. In addition, the amount given to Planned Parenthood from the taxpayer breaks down to over $151 million TAX dollars a DAY annually. This fall, a Planned Parenthood health center delivered birth control via float plane to a patient in a remote Alaskan village. Our advocacy efforts never slow down. We are constantly working hard to deepen our partnerships with allies, lobby in state legislatures, and fight in the courts when access to safe and legal abortion is threatened. No parent in the world wants their daughter to have fewer rights than they did — so it’s up to us to make sure every girl growing up today will be able to control her body, her life, and her opportunities. Because of you, we are protecting her future. 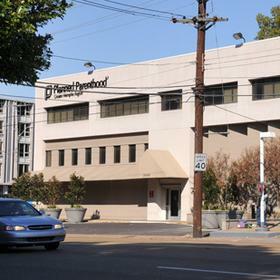 Planned Parenthood Federation of America (PPFA) supports 59 independently incorporated affiliates that operate 661 health centers across the U.S., which have seen 2.5 million patients this year. We protected and expanded access to abortion. What was missing in Planned Parenthood’s report this year, as in past years, was any mention of the numbers of mammograms that Planned Parenthood performed. This is because, as Live Action has detailed before, despite their slick and deceptive marketing, Planned Parenthood does NOT perform mammograms. Also missing was any mention of their gruesome baby harvesting operation. Under cover videos released earlier this year from the Center for Medical Progress showed high ranking Planned Parenthood staffers haggling over the price of the body parts of the babies they aborted. 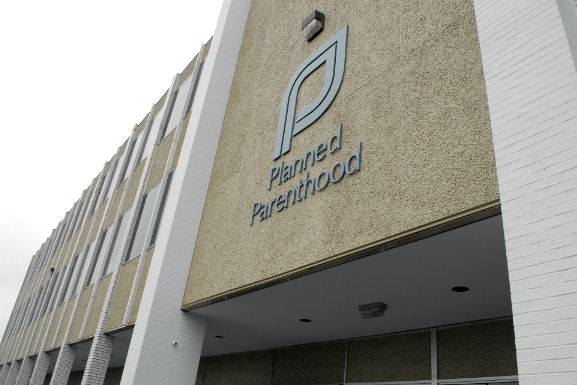 The videos horrified many Americans who called for Congress to defund Planned Parenthood. But, Congress has failed to pull the millions of dollars they send to Planned Parenthood, despite the fact that the majority of Americans favor taking funding away from Planned Parenthood and redirecting it to comprehensive health care clinics… which actually outnumber Planned Parenthood clinics by a margin of 20 to 1. Cecile Richards admitted that Planned Parenthood does not have any mammogram machines adding that they only refer for mammograms in their partnership with Susan G Komen. 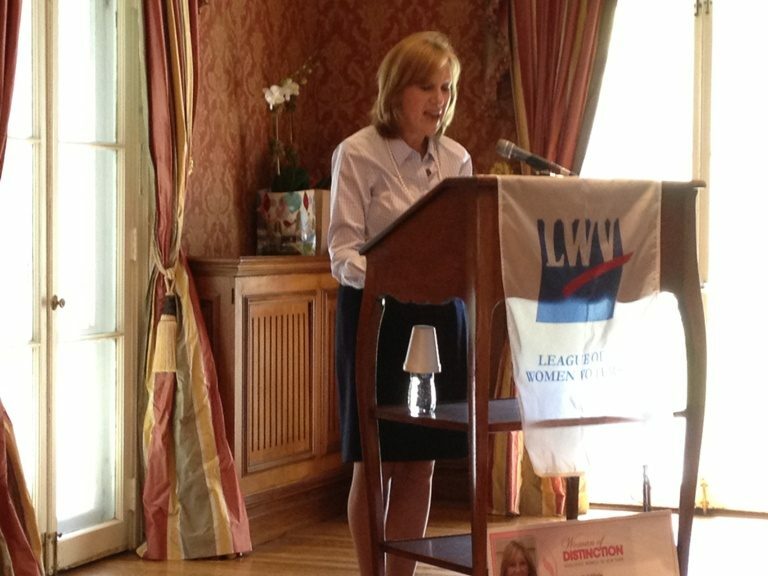 Richards says that Planned Parenthood is highly accountable with the money they get from the tax payers. That Planned Parenthood has a budget of over $200 million dollars. Richards should know, she received $500,000 in salary from Planned Parenthood and many of her directors also get a hefty six-digit salary while tax payers foot the bill. There is a reason pro-life people refer to Planned Parenthood as the abortion giant of the United States. In 2011, Planned Parenthood reported performing 333,964 abortions for the year 2011-2012, according to their annual report. If you look at how many abortions were performed nationally, you will find that, at a minimum, the abortion clinic chain, Planned Parenthood was responsible for one-third of all abortions in the United States in the year 2011, the latest year stats have been published. Now, it is a little confusing but, the Center for Disease Control which publishes abortions stats annually, clearly states that their numbers are not based on every state reporting. 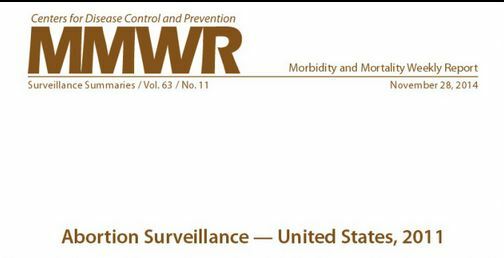 The CDC Abortion Surveillance Report dated November 28, 2014 reveals that in 2011 730,322 abortions were reported to the CDC down 35,329 from 2010 stats. This report is based on abortion data provided voluntarily to the CDC for 49 reporting areas (the District of Columbia; New York City; and 47 states, excluding California, Maryland, and New Hampshire). However, Guttmacher, the research arm of Planned Parenthood, gathers stats from all stats and all providers with few exceptions. In 2011, Guttmacher, whose stats were released in July of this year, reports that 1.06 million abortions were performed. It is a common view that Guttmacher’s abortion numbers may be more accurate given that they report abortions performed at all facilities known or expected to have provided abortions. If you want to read more about this process click here. 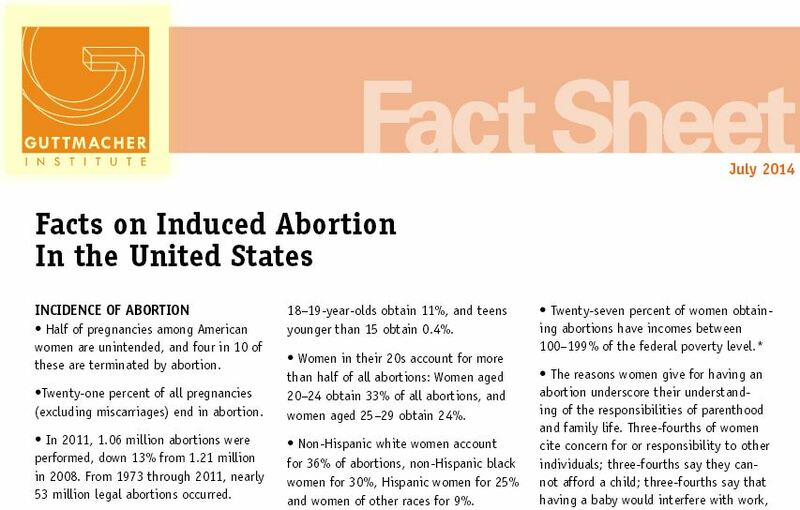 Based on all these stats, if you took the abortion figures reported in 2011 to the CDC, Planned Parenthood would have killed approximately 46% of all the babies aborted nationally. If you take the abortion totals from Guttmacher, for 2011, Planned Parenthood butchered 32% of all the babies aborted in the United States. However, if you average the CDC figures of 730,322 with Guttmacher’s 1,060,000 then Planned Parenthood killed 37% of the babies aborted for 2011. 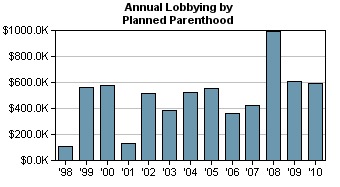 This same year, Planned Parenthood received $542.4 million dollars in US taxpayer monies. Anyone see anything really wrong about this? 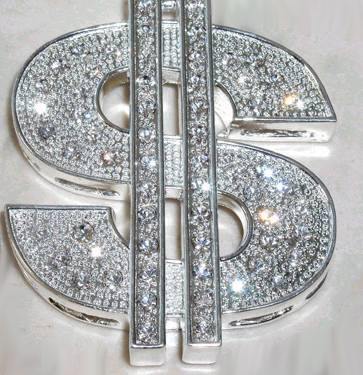 READ MORE: Planned Parenthood’s “Get Rich Quick” Scheme – tax dollars and 6 digit salaries ! Planned Parenthood then took those hard earned dollars away from poor and middle class hard working people and and it paid CEO Reina Schiffrin over $300 Grand a year ! 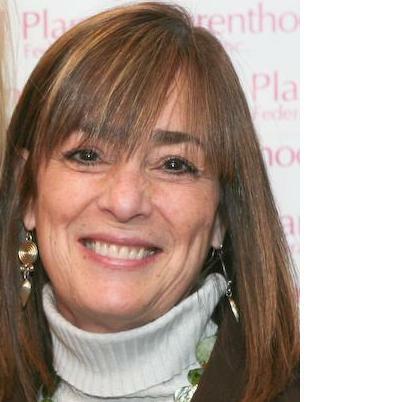 Planned Parenthood Hudson Peconic CEO Reina Schiffrin , she earned a whopping $296,908 in reportable compensation and $58,093 in “other Compensation” for a total of $355,001, according to a 2009 990 on file for the abortion giant. In 2010 Reina took in $301,00 in base compensation, $908 in “other reportable” compensation, $25,913 retirement, $26,394 non-taxable , for a GRAND TOTAL OF $354,215. 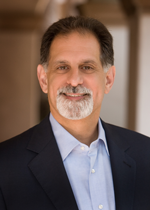 Andrew Bracco SVP of Finance and IT earned $ 157,602 reportable compensation plus $ 25,764 in “other Compensation” for 2009 and in 2010 earned $180,515 total compensation. Each only worked an average of 35 hours per week ! 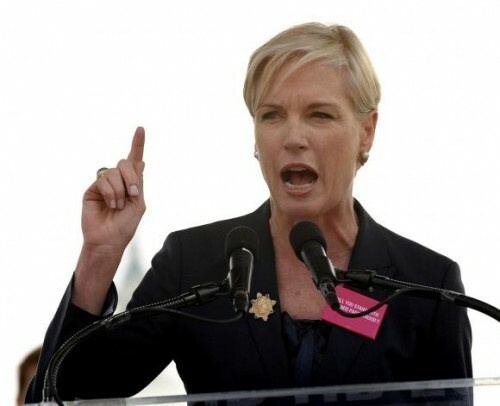 Planned Parenthood’s “Get Rich Quick” Scheme – tax dollars and 6 digit salaries ! 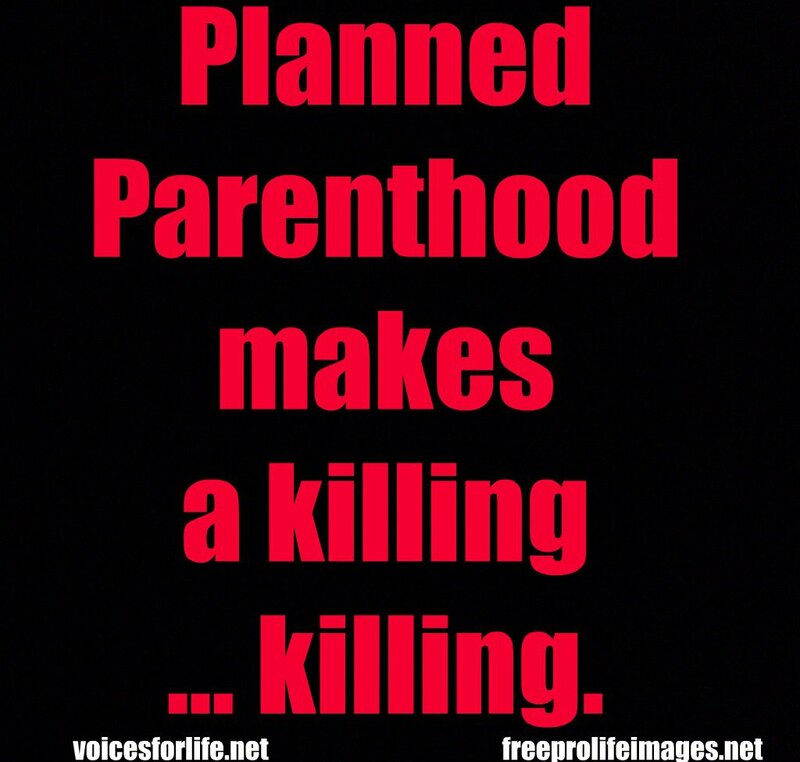 Planned Parenthood reports that they killed 333,964 unborn children from abortion with our tax dollars in the year 2011 to 2012 according to their most recent report! 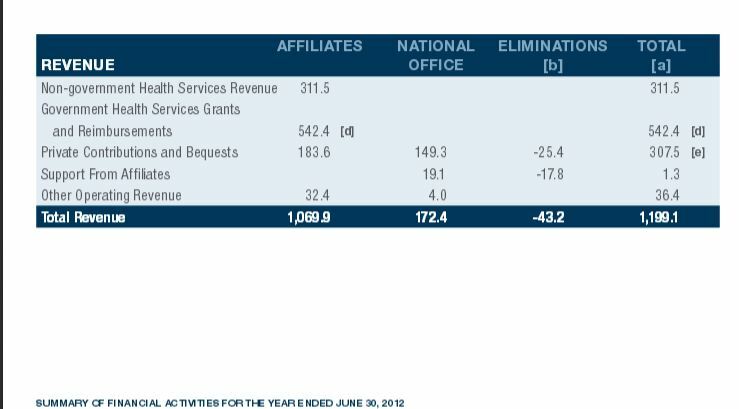 In addition, according to Planned Parenthood’s “Services” fact sheet, its clinics performed 329,445 abortions in 2010. 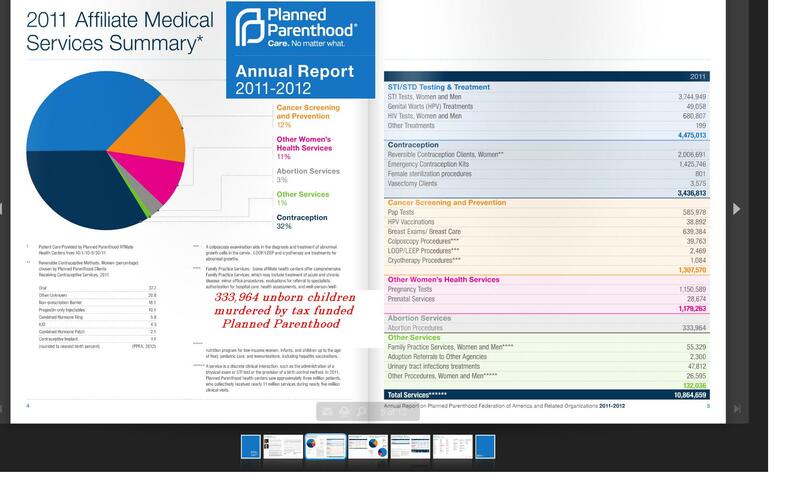 According to Planned Parenthood’s 2011-2012 Annual Report, the Planned Parenthood abortion giant received $542 MILLION Dollars in Government Grants for year ending June 2012 ! Planned Parenthood then took those hard earned dollars away from poor and middle class hard working people and it paid its president Cecile Richards, $382,687 plus $24,427 from related organizations plus $13,039 in other compensation ! 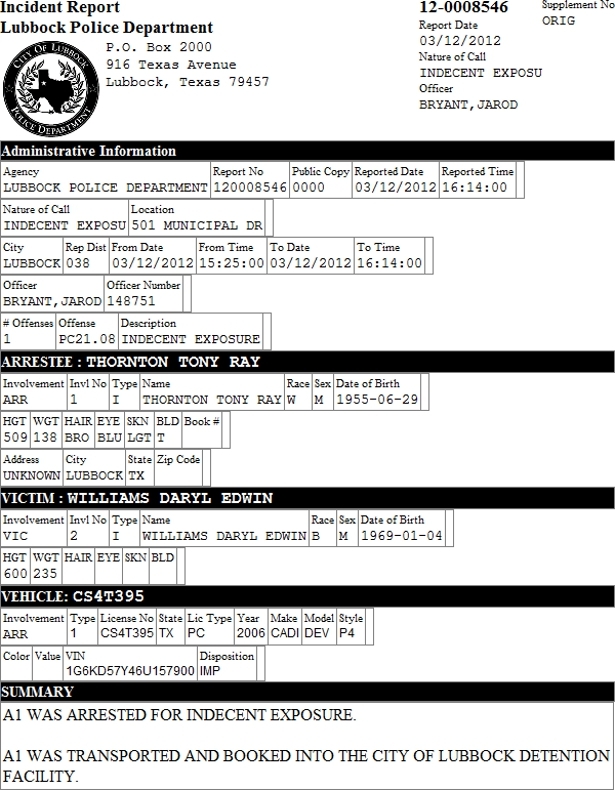 For a Grand Total Salary of $420,153 ! 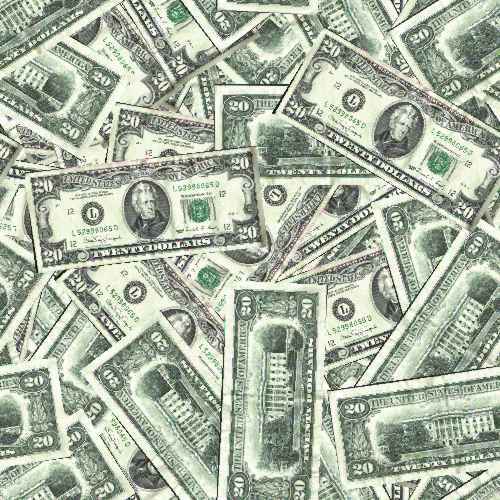 The $524 MILLION is a huge jump in government revenue from previous years. 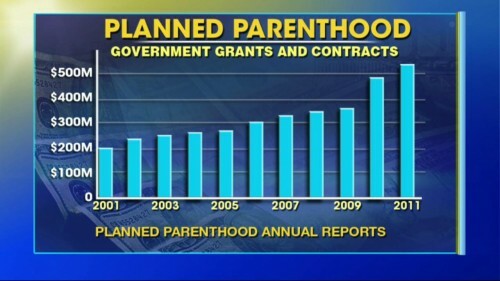 In 2008, Planned Parenthood received $349.6 million in tax dollars in the fiscal year ending on June 30, 2008, and $363.2 MILLION Dollars on Government Grants ( Tax Dollars) in 2009– that is ONE MILLION DOLLARS PER DAY of taxpayer money !!! Then in 2011 the government gave them $524.4 MILLION which is 1.44 MILLION dollars a day in taxpayer money !!!! What you may not know is how much money , in a time of economic depression, Cecile Richards and her crew at Planned Parenthood are making, paid for by hard working American Tax Payers like me and you. CFO, MARIA ACOSTA received $89,691 from Planned Parenthood $5,725 from related organizations and $2,362 in estimated compensations. In a 2010 PPFA 990, Acosta received $242,845 from PPFA and $21,118 from related organizations. 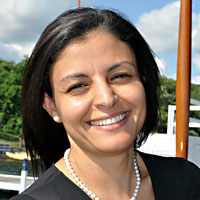 CHIEF OPERATING OFFICER MARYANA ISKANDER received $245,814 from Planned Parenthood and $23,696 in estimated compensations. In a 2010 PPFA 990 was compensated $289,166 by PPFA. VICE PRESIDENT OF DEVELOPMENT KIM MEREDITH received $220,427 from Planned Parenthood $24,492 from related organizations and $24,076 in estimated compensations. In a 2010 PPFA 990 was compensated $145,344 from PPFA and $16,149 from related organizations. 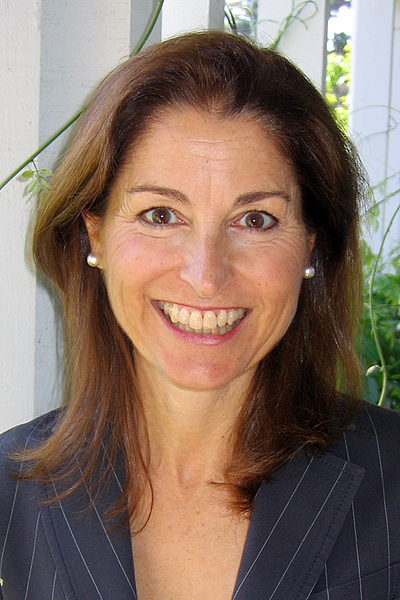 Before joining PPFA in 2006, Meredith spent nearly nine years as the chief operating officer at the now defunct and now disaffiliated Planned Parenthood Golden Gate, a Planned Parenthood clinic which squandered tax dollars and will close and never repay their debtors . 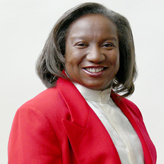 VP OF MEDICAL AFFAIR, VANESSA CULLINS received $248,251 from Planned Parenthood and $15,600 in estimated compensations and In a 2010 PPFA 990 Cullins was compensated $257,907 from PPFA. 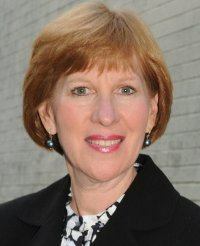 VP OF GENERAL COUNSEL , BARBARA E OTTEN received $219,210 from Planned Parenthood $11,537 from related organizations and $39,074 in estimated compensations and in a 2010 PPFA 990 Otten was compensated $240,326 from PPFA and $12,648 from related organizations. 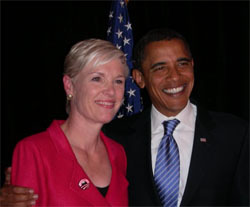 In Arizona, Open Works was paid $154,770 for Janitorial Services to Planned Parenthood of the Great Northwest in 2009. David Greenberg, the Former CEO Earned $196,000-a-year. 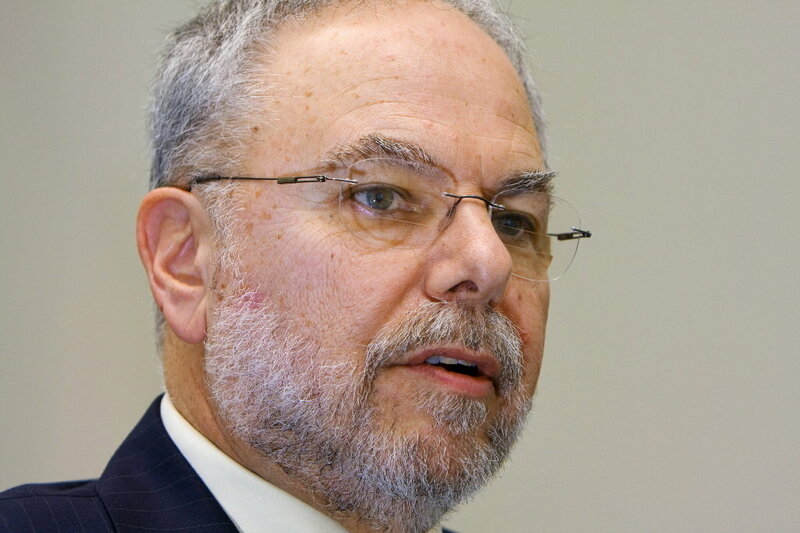 Also listed as DISCIPLINED by the state of New York is a Elliot M Heller with License #158614 – they do not appear to be the same physicians according to license numbers issued. 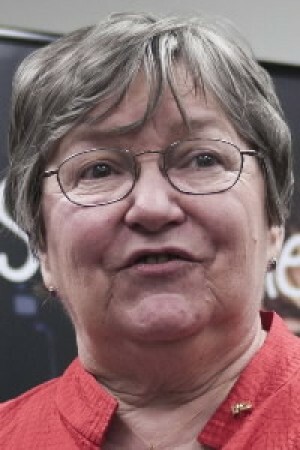 Planned Parenthood of Central North Carolina founding CEO Janet Colm, makes the BIG bucks from tax funded Planned Parenthood. Not a bad gig especially when you consider we, the tax payers are funding Planned Parenthood clinics all over the nation and they are paying their staff with six digit salaries ! 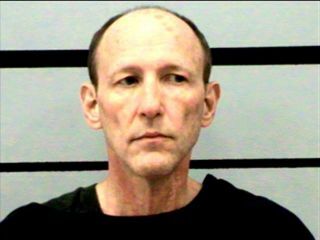 Planned Parenthood of Lubbock was lucky – they only paid their under $100,000 year after year after year according to their 990’s , which is a good thing because he turned out to be a CREEPER ! Six Digit Pay Checks !!!! Paid for by you and me, according to their 2008 990 tax form. According to the report, the average hours they all worked was only 35 hours per week for their FAT CAT RICH SIX DIGIT PLANNED PARENTHOOD SALARIES ! Barbara Zdravecky CEO of Planned Parenthood of Central Florida is so concerned for women she raked in a comfortable $160,340 in salary plus $14,525 in retirement benefits plus $9074 in non taxable for a total compensation of $183,939 – according to a 2009 990 tax report filed. 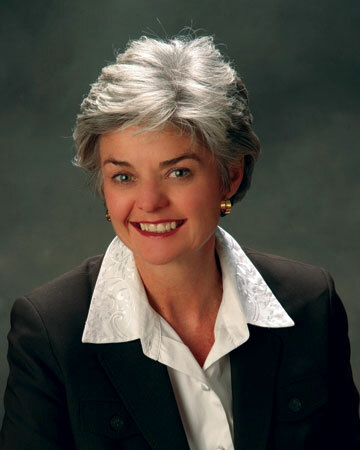 CFO Pauline Parrish took home $93,248 in salary and benefits that same year. 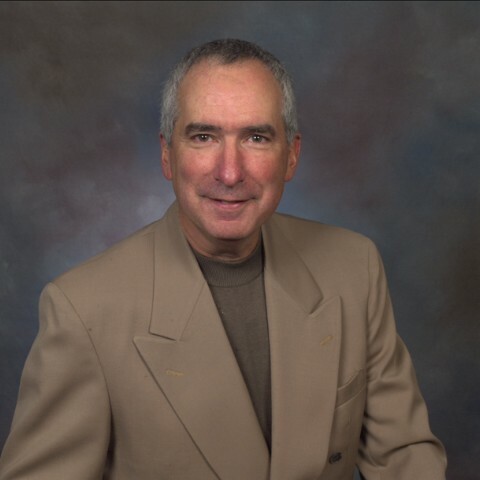 Dr. Phillip Waterman earned $251,121 and Dr Edwin Ortiz earned $119,036. From the abortion giant. 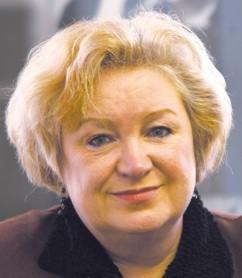 In previous years Jan Chester earned $95,164, Cheryl Grantham earned $73,582 and Sharon C Rogers $63, 656. 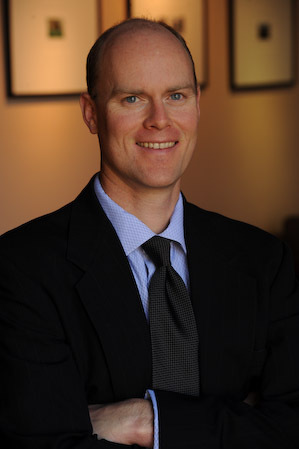 Karl Eastlund was appointed Chief Executive Officer of Planned Parenthood of Greater Washington and North Idaho in November of 2011 after serving for five months in the interim position.Karl joined Planned Parenthood in 2003 as the Chief Financial Officer and quickly became the organizations Chief Operating Officer. 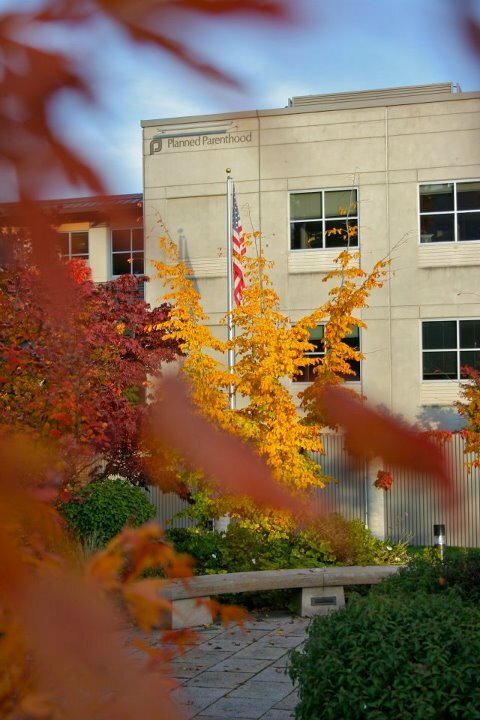 According to a 2009, 990 filed by Planned Parenthood of Central Washington, Eastlund made $100,648 base compensation , $5,000 in Bonus and incentive pay,$3,408 in retirement and other compensation, $5654 in non-taxable benefits, for a grand total of $114,710. Eastlund only worked on average 37.50 hours per week for that salary. 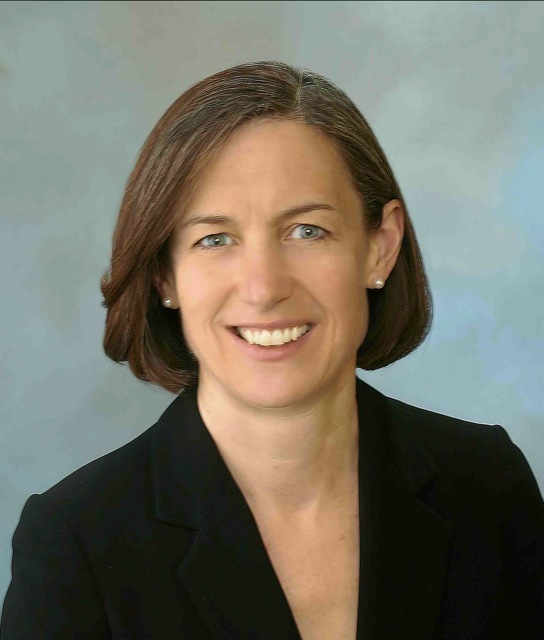 Planned Parenthood of Central Washington has now become Planned Parenthood of Greater Washington and North Idaho and given the salary of their previous CEO Anna Franks, it is expected that Eastlund will earn well over $200,000 from the TAX FUNDED organization. 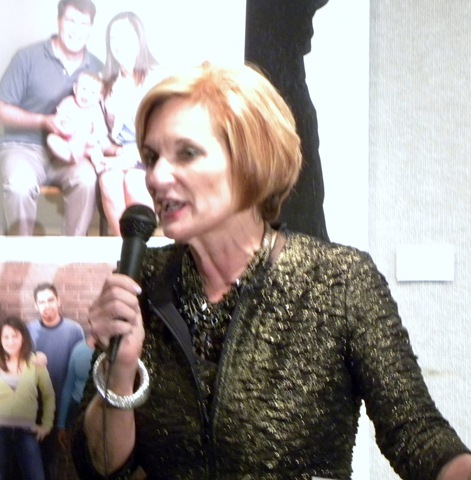 in 2012, Debby D’Arcangelo was named the new president and CEO of the Planned Parenthood Association of the Mercer Area. In 2009, Planned Parenthood of Mercer County paid their President and CEO Xan Blake $$129,315 annually to work an average of 35 hours per week according to their 990 on file with the IRS. 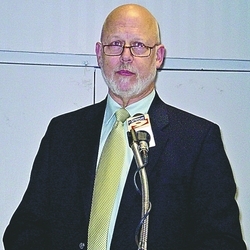 In addition, the CEO received $6357.00 in other compensation for a total pay of $135,672.00. Allison Howe the VP of Health Services raked in $79,933.00 for her 35 hours of work each week and was additionally compensated $2398.00. Elizabeth Dumont Planned Parenthood’s VP of Finance got a whopping $77,758.00 and a compensation of $2,333.00 for her 35 hours of work each week. These figures do not account for each Planned Parenthood director – there are over 800 locations, making six digits in many cases as welll…. Just how is Planned Parenthood spending YOUR money ??? 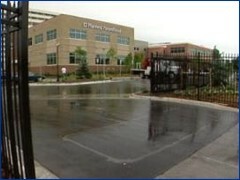 This year ( 2012) Planned Parenthood just spent $35 MILLION Dollars on a NEW Facility in New York- was that necessary? Planned Parenthood of North Texas has broken ground in southwest Fort Worth, Texas on a $6.5 million health center and administrative office. According to its website, the planned 19,000 square foot complex will be triple the size of the facility it is replacing. 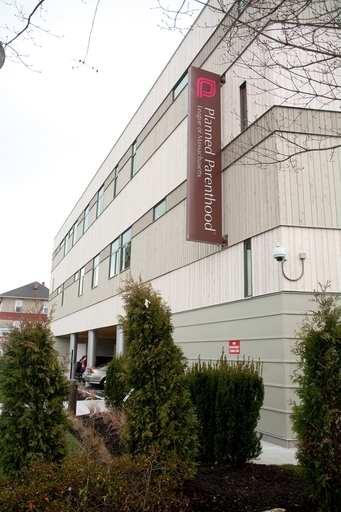 $2 Million Dollars: 2012- Planned Parenthood plans to open its first health center in the Victor Valley by the end of the year on Park Avenue, next to the Coco’s Bakery. The site was built in the ’80s to house Chuck E. Cheese’s and was last used in 2006 as a furniture store. A Victorville zoning administrator approved the site plan for the $2.2 million project in early May, since the medical office is a permitted use in that area and the project meets all city codes. 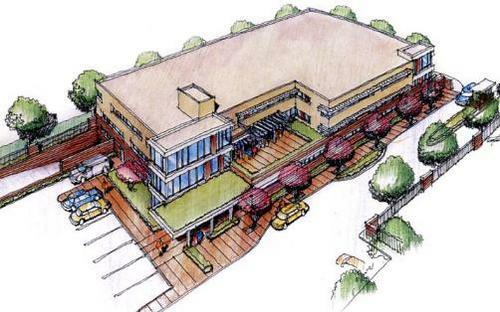 The site plan calls for minor exterior improvements and parking lot alterations to the existing 10,000-square-foot building. $2.3 Million: 2012- Planned Parenthood of Illinois’ Teen Awareness Group helped kick off the remodel of the Planned Parenthood health center at 302 E. Stoughton St. According to a press release, the budget for the remodel is $2.3 million. 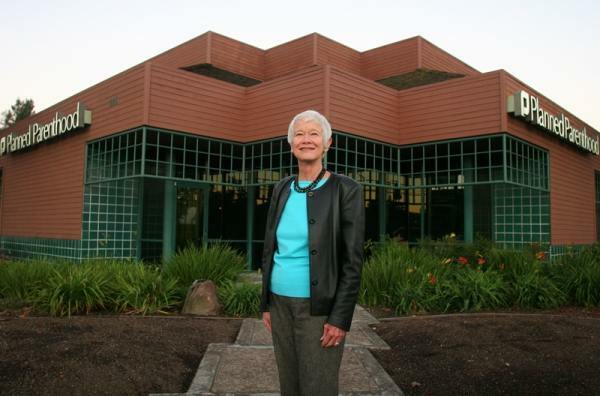 In June of 2012, a builder informed pro-lifer Terri Palmquist of the construction of the new Planned Parenthood “mega” abortion center planned for Bakersfield, CA— over 10,000 square feet — a few blocks west of Mercy Hospital, across the street from a residential area. 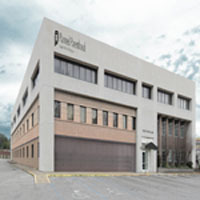 The new location is about a block west of the existing Planned Parenthood office, where abortions have apparently never been committed, although abortion referrals have frequently occurred. 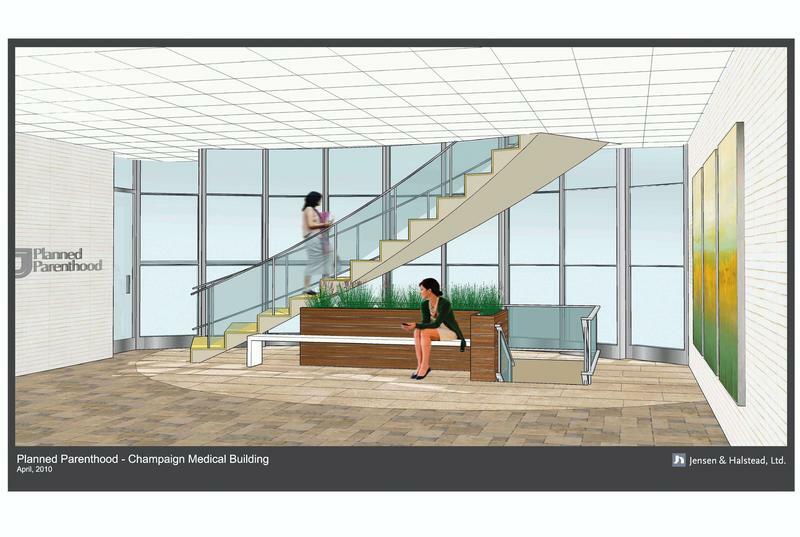 $2.3 Million: 2010- Planned Parenthood is preparing to start a $2.3 million building project to expand its services and client base in Champaign. 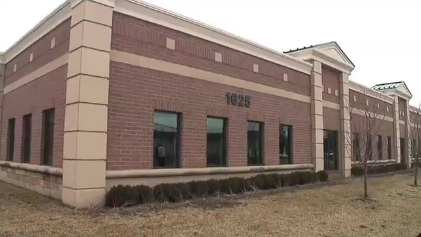 Beth Kanter, Planned Parenthood spokeswoman, said the organization is planning a complete remodeling of its Champaign facility at 302 E. Stoughton St. and has raised more than half the money needed to pay for it. Construction is moving forward on the new Planned Parenthood facility in the Glenwood community between Eugene and Springfield. $1.69 Million– ALBANY, NY -September 13, 2010, Upper Hudson Planned Parenthood opens the doors at its new Albany health care center and administrative offices at 855 Central Avenue. The new facility takes up the entire third floor of the three story building, located between CVS and Orange Ford across from the Hannaford Plaza on Central Avenue. 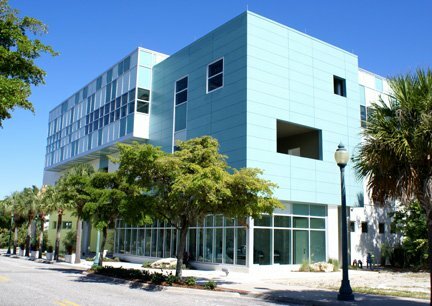 In addition to the Albany health center, the facility includes a large conference room, a library, and a “Teen room”, as well as administrative and education offices. “We now have 18,000 square feet of completely renovated space explained UHPP President/CEO Patricia McGeown. The total cost $1.692 million cost . 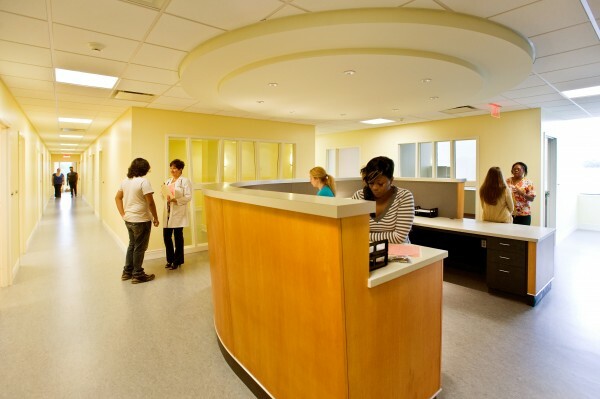 In 2011, Planned Parenthood Arizona opened a new 1,982- square-foot medical facility. 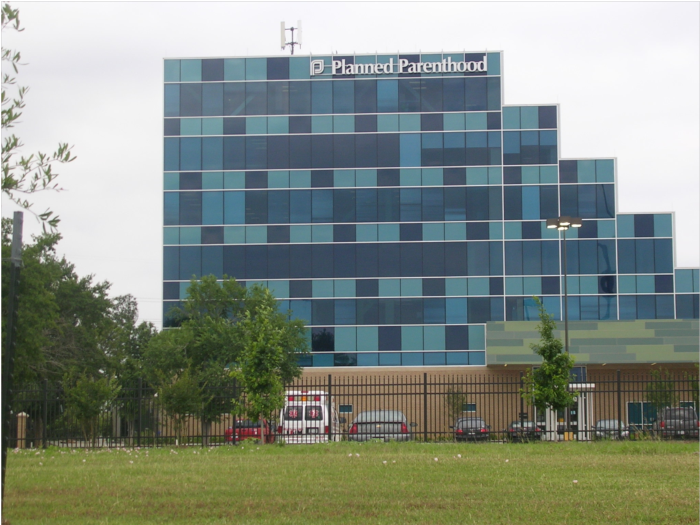 Months after Planned Parenthood paid $733,151 cash for a 17,050 sq ft unfinished shell in Auburn Hills, Michigan, it stands empty as a neighboring hotel owner continues to battle the abortion giant in court, claiming a deed restriction prevents the structure from being used as an abortion mill. PPLM’s Central Massachusetts 11,000 square feet Center at 470 Pleasant Street in Worcester! 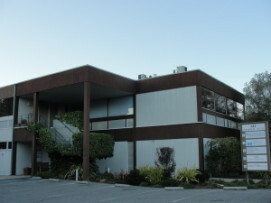 Concord-based Planned Parenthood Shasta Pacific has expanded from the East Bay after the national Planned Parenthood Federation canceled its affiliation with the former Planned Parenthood Golden Gate last September due to a host of financial and administrative problems. 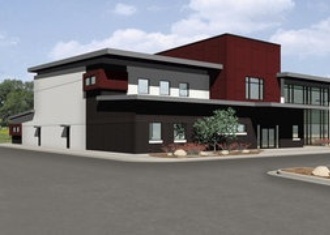 The Shasta Pacific affiliate’s new clinic is opening in a 1,600-square-foot space at 141 Camino Alto, a medical office building across from Mill Valley Middle School that also includes two dental practices, an orthodontist and a prosthodontist. 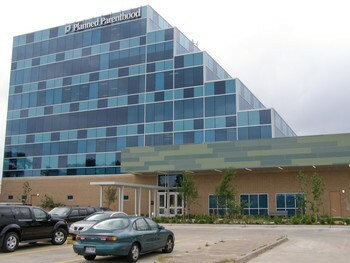 On May 11th, 2010, Planned Parenthood opened its 76,000 square foot facility at 4600 Gulf Freeway. 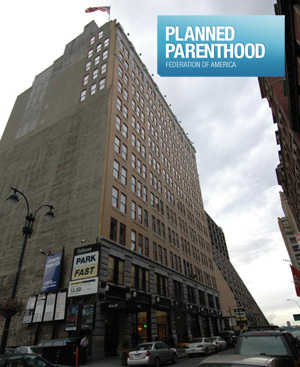 Planned Parenthood of MN, ND, and SD is building a 46,000 sq. ft., 3-story mega-mill in an industrial park…. While Planned Parenthood touts itself as an organization dedicated to women’s reproductive health, more than one-third of the executives surveyed in the new report (36%) are men and only 12 percent of them have any health background while 11 percent have some sort of political background. The report also surveyed the salaries of the top employees of the abortion business, which maintains its headquarters in new York City. The report shows Planned Parenthood president Cecile Richards and her chief lieutenants are paid well.